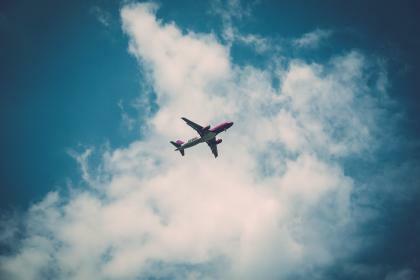 Are you Flying with a child who has Special Needs? If your child has a disability that requires hauling a brace to provide upper body support in an aeroplane seat, you know what a hassle it is to make arrangements months in advance with the airline. And you have to do it again before each subsequent trip! 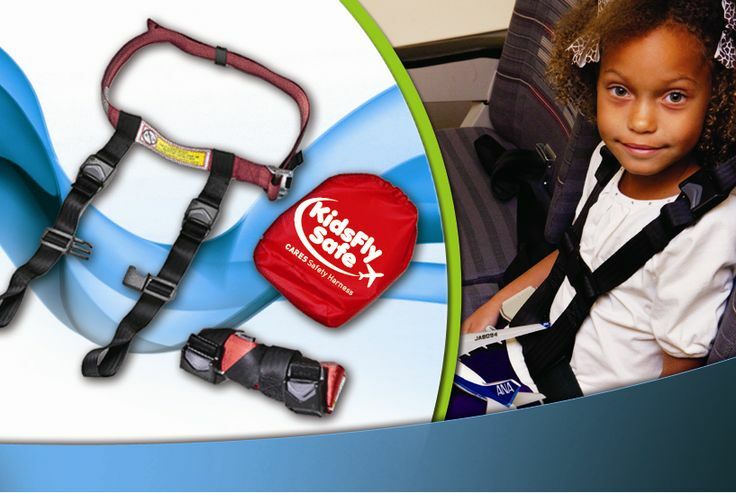 Check with your child’s physician or physical therapist to determine if the CARES child aviation restraint provides sufficient upper body support for your child. If it does – no more having to make arrangement weeks or months in advance with airlines because CARES is already certified for kids 10-20 kilos for all phases of flight. So, just book your flight, carry your CARES on board in your pocket or purse, install it on any seat in one minute. And know that your child is secure for taxiing, take off, turbulence and landing. Is your Special Needs Child larger than 20 kilos and taller than 1 metre? If so and if CARES provides sufficient upper body support (check with your physical therapist or physician) you can still use CARES. 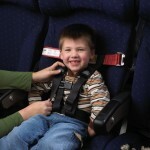 In the USA, the FAA has approved the use of CARES with special needs children as long as the child sits in a seat where no one behind him/her would have to brace against it in the event of turbulence. Effectively, this means the row in front of the bulkhead – the last row of any section of the plane. Australian CASA guidelines generally reflect those of the FAA. So if CARES is suitable for your child – remember to book the last row and install the CARES on any seat in that row. We have found CARES has brought great relief and has been successful in making travel easier for many Australian families with a special needs child. 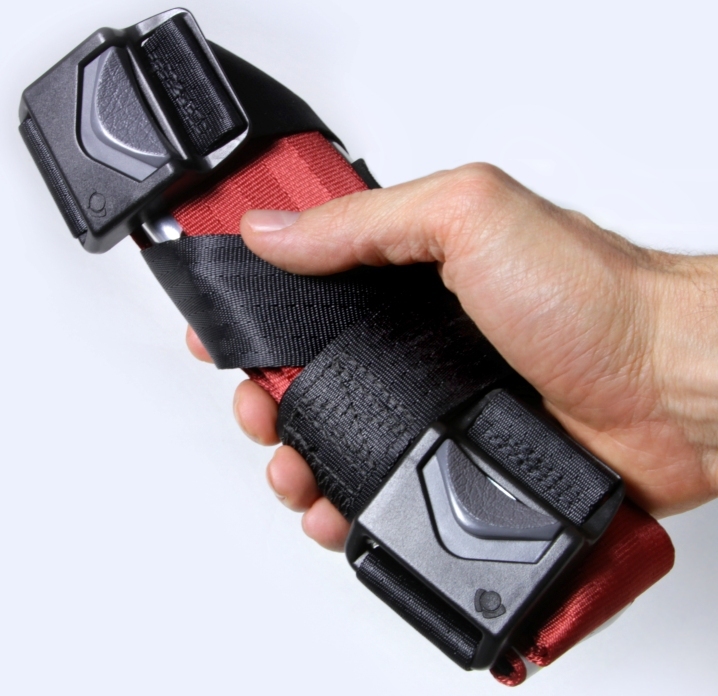 Remember though, CARES does not have a crotch strap which has meant it may not be suitable for some children. For more information or to discuss if CARES may be suitable for you, please contact us. We welcome your comments. Please note, some information for this post was sourced from www.KidsFlySafe.com. And for more great kids travel items and purchase of CARES in Australia / New Zealand please visit our online store at www.LittleGulliver.com.au.